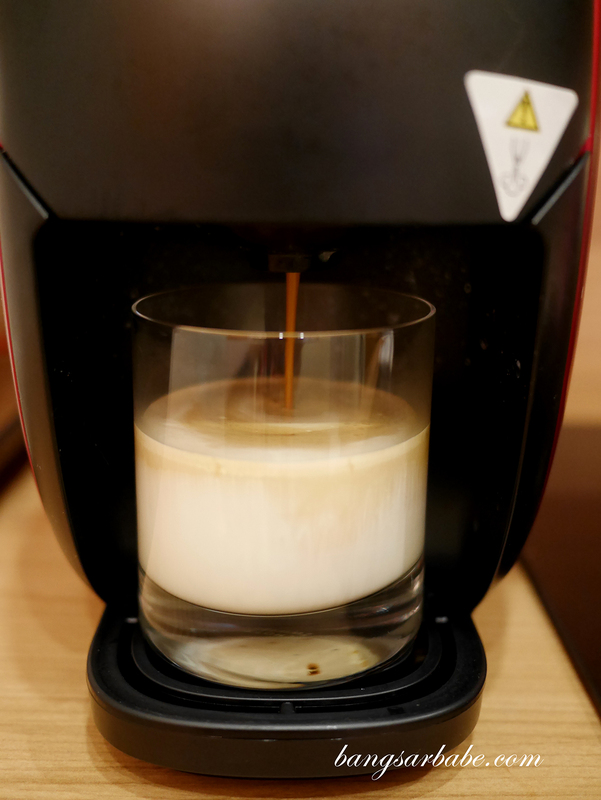 I’ve been using the Nescafe Gold Blend Barista for close to 6 months and the machine has been making me my morning cuppa ever since. Friends who come over to our place like it too, as the machine is really easy to use with minimal clean-up. In fact, a few of my friends purchased the machine for their own home (yay!) and in my favourite colour; red. 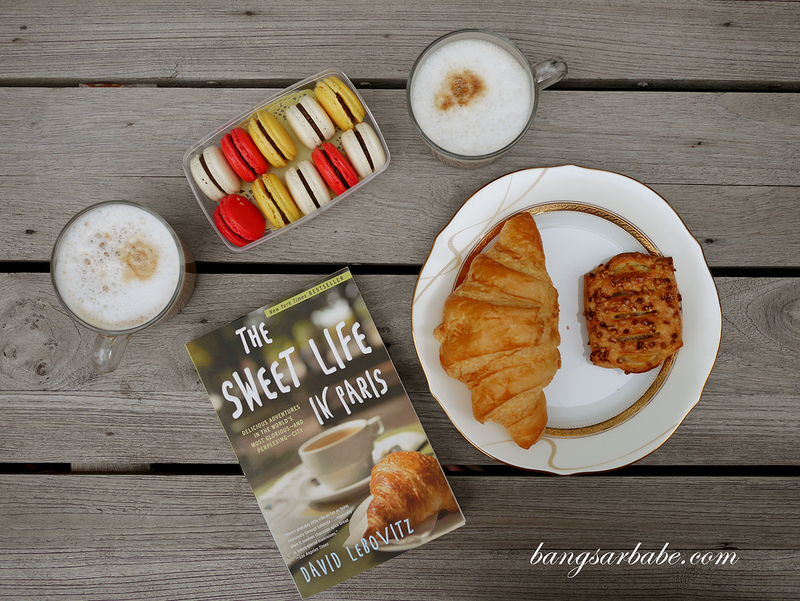 Starting my day with coffee! 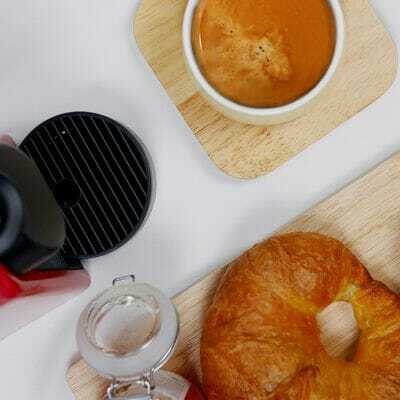 My day usually starts with a cup of Lungo as it gives me the jolt I need to start my morning. 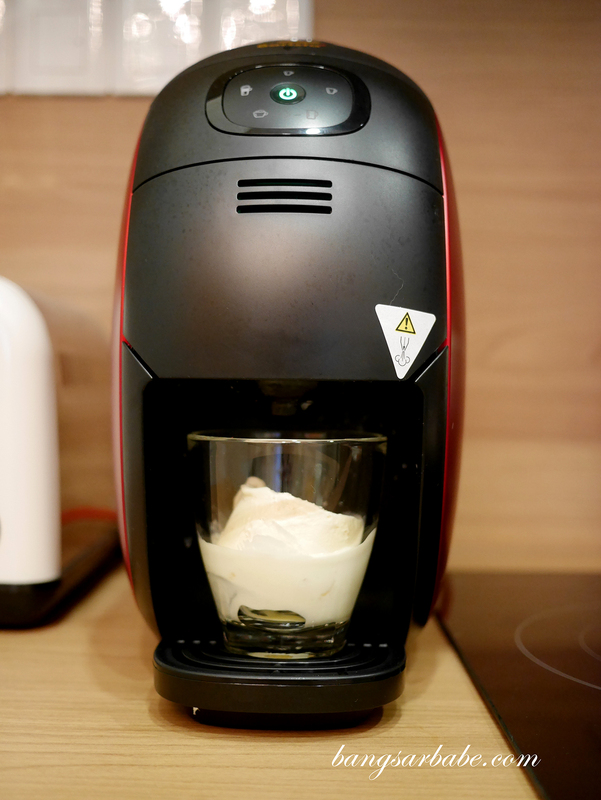 I’ve turned the Nescafe Gold Blend Barista into the office coffee machine as I spend most of my time there. This way, my team also gets to enjoy the coffee as and when they like. 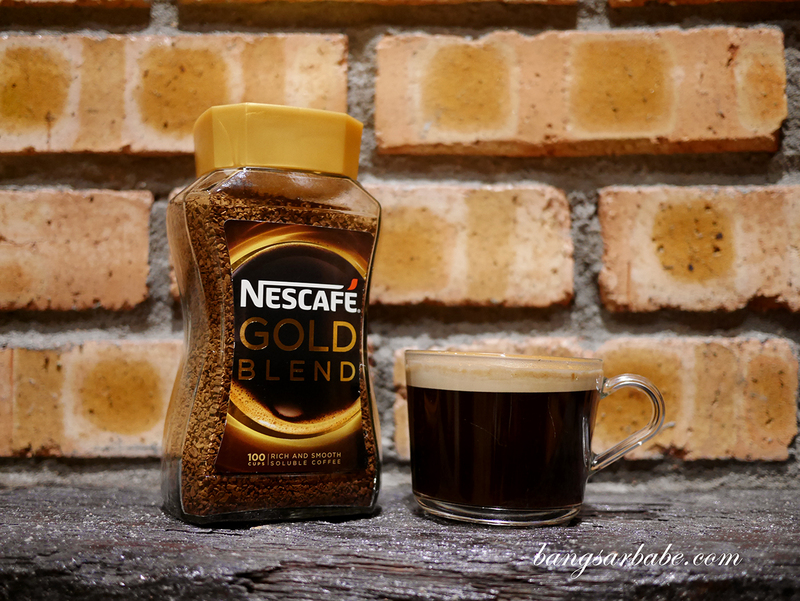 The Nescafe Gold Blend Barista fits into my lifestyle perfectly as clean-up is minimal and I no longer need to head to a nearby café for a cuppa. 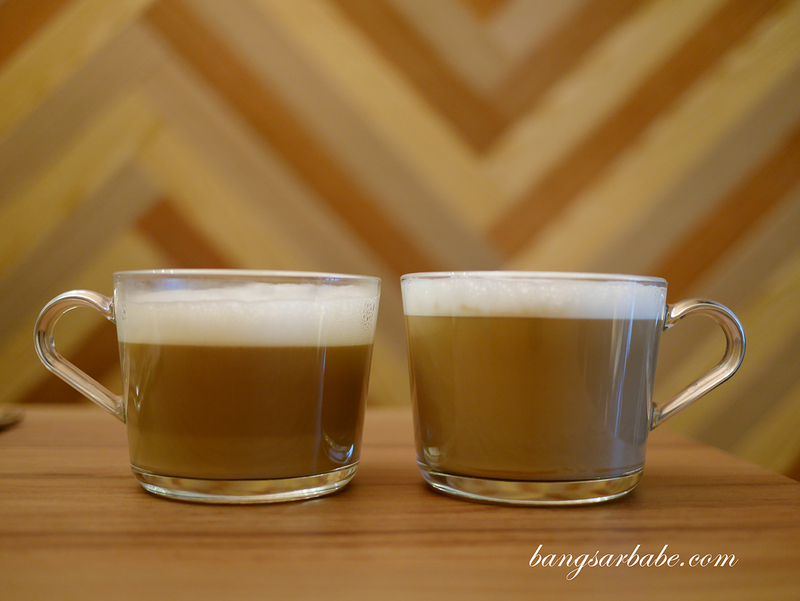 This is especially useful since I relocated my office to Bangsar – the team doesn’t need to drive out for a cuppa as they can have one anytime they like with the machine at hand. 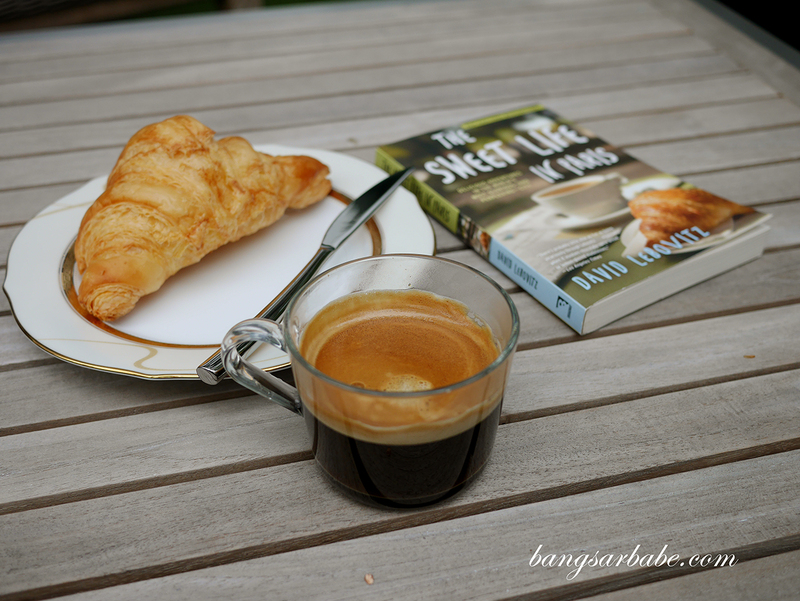 Come weekends, Jien and I would have leisure time together over breakfast and coffee as we tend to get too lazy to drive out for food. While I’m not disregarding my trusty French press (it’s been with me for a good 5 years! 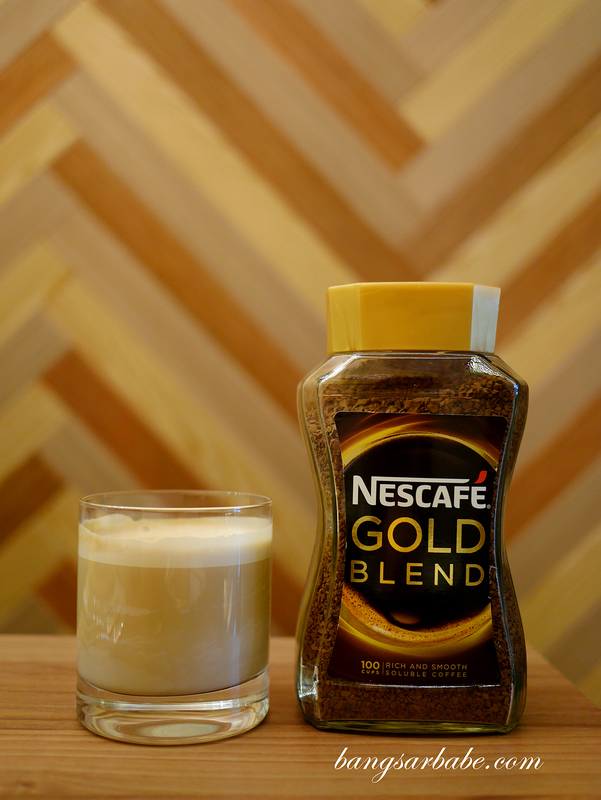 ), the Nescafe Gold Blend Barista is more convenient and affordable. 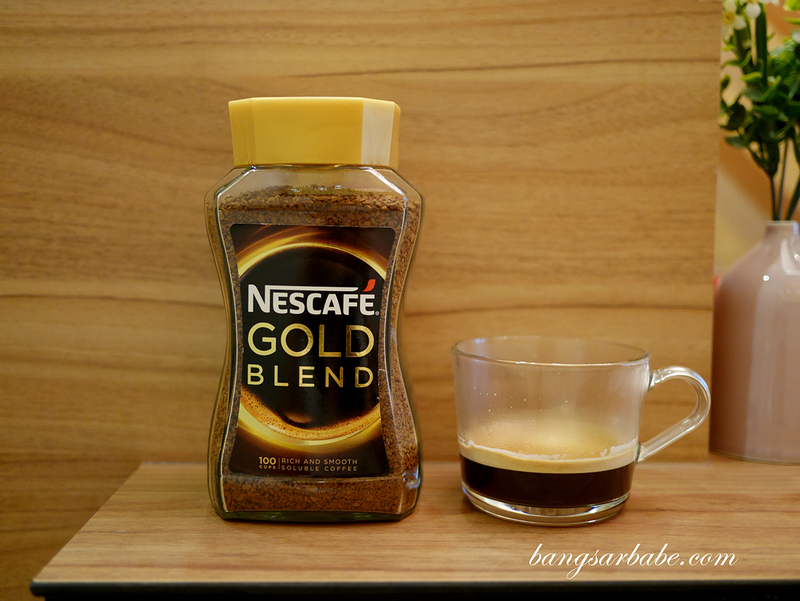 The coffee beans I purchase for the French press sets me back RM40 per pack and yields about 20 cups, while a packet of Nescafe Gold Blend can make up to 50 cups. That’s about RM1.50 per cup (including fresh milk) which I feel is more economical if you’re catering to more people. 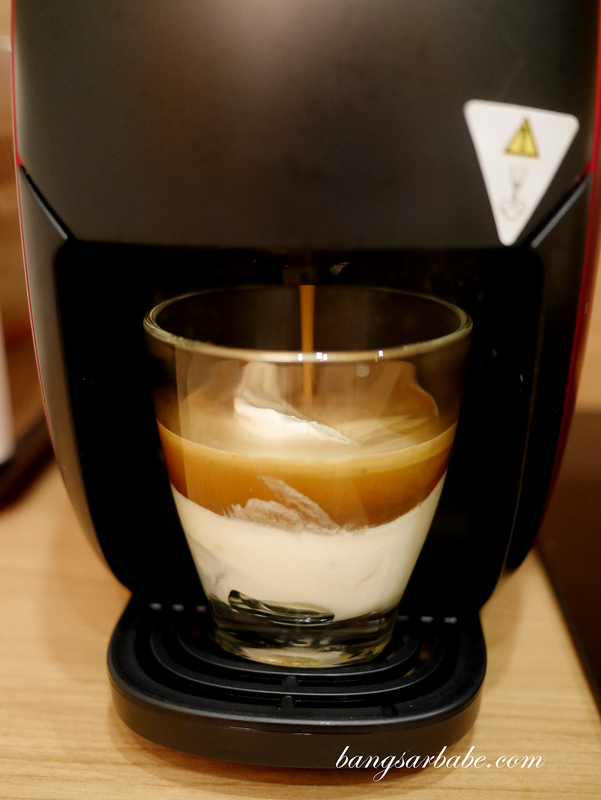 Place a scoop of vanilla ice cream into the cup and press the espresso button. I like a double shot so I press the button twice! Oh and one more thing — remember to clean your machine every now and then to prevent blockage around the coffee output area. I experienced a blockage last week and the technician came over to fix the machine. Turns out, I’ve been using it way too much without cleaning the coffee output. Poor machine! So remember to clean the compartment where you store the coffee granules and don’t overload it the way I did (I know, I’m terrible!). For more information about the Nescafe Gold Blend Barista, visit the official website here and follow them on Facebook here. Watch the video below to see how easy it is to use the machine.